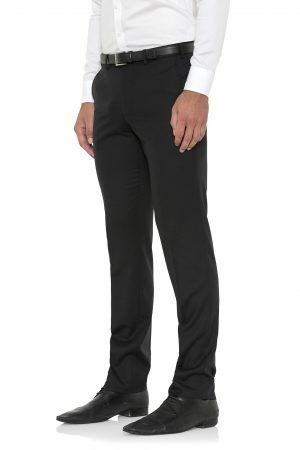 Skinny fit trouser suitable for the slim gentleman. 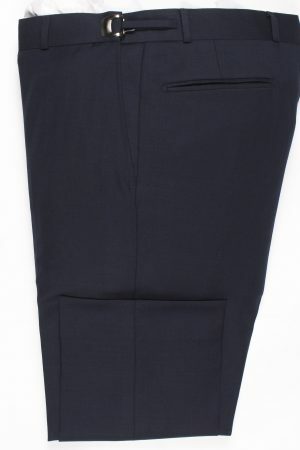 Made of a stretch wool blend cloth allowing for both comfort and fit. 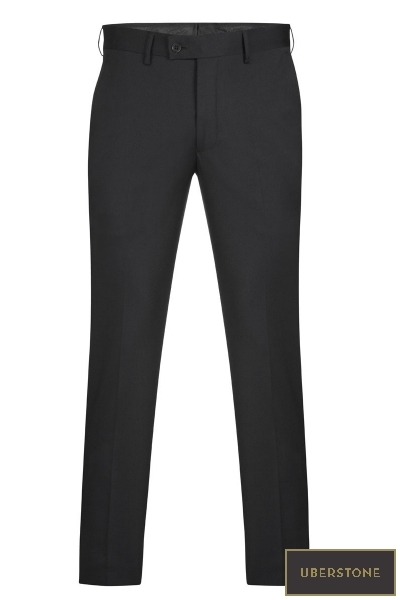 An Uberstone skinny fit trouser which is perfect for the slim gentleman. 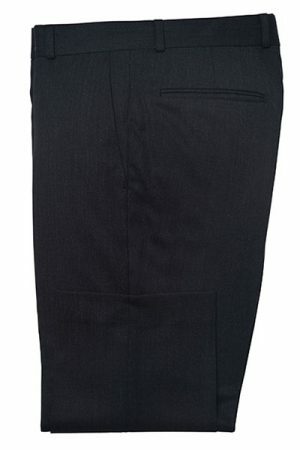 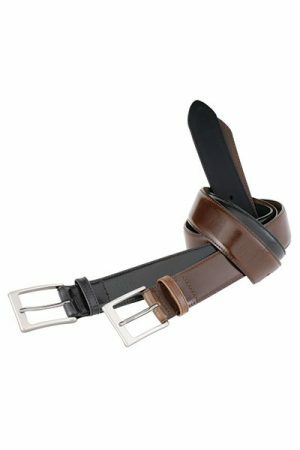 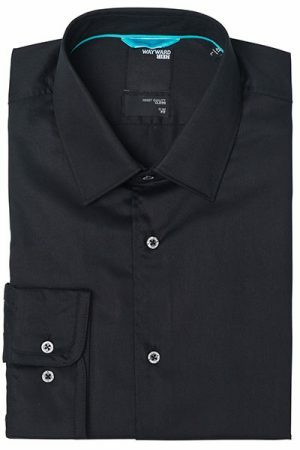 Made of a stretch wool blend cloth, both comfort and fit are assured.